Easy accessibility to Railway Station. 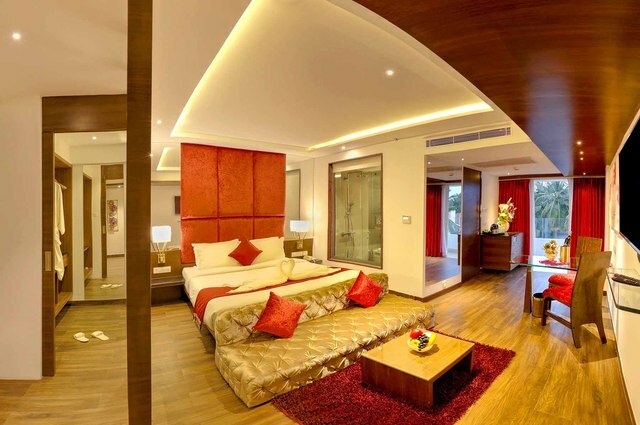 A hotel that provides comfort and relaxation not only for business travellers, but also for leisure travellers in the City of Palaces. 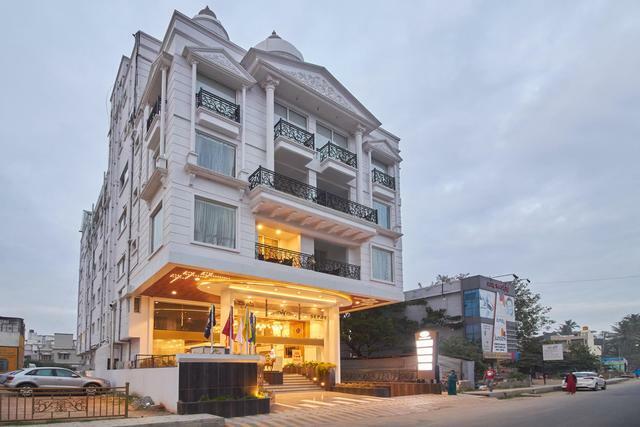 Favorably located in close vicinity of various tourist spots. 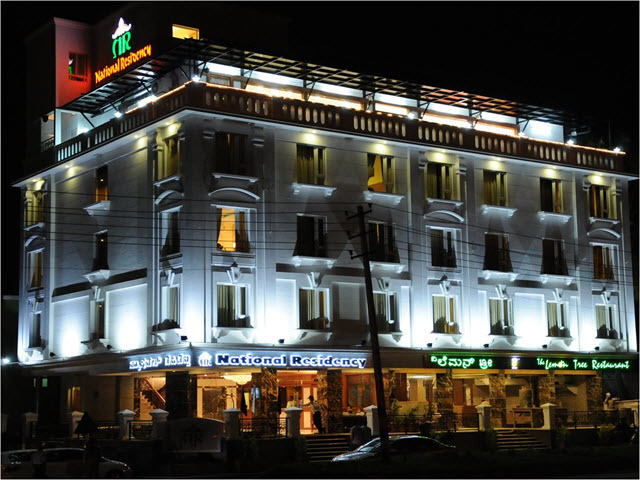 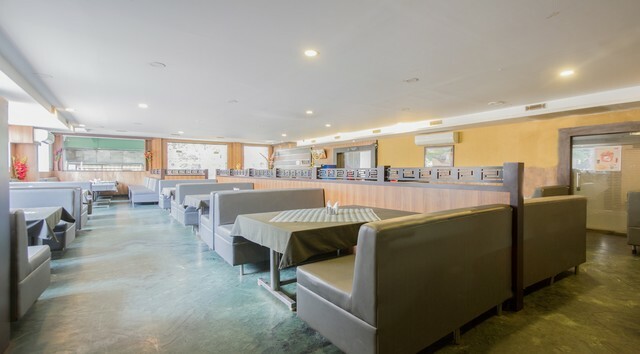 Aashraya Hotel, Mysore is a giant and highly attractive lodging destination known for serving stupendous hospitality. 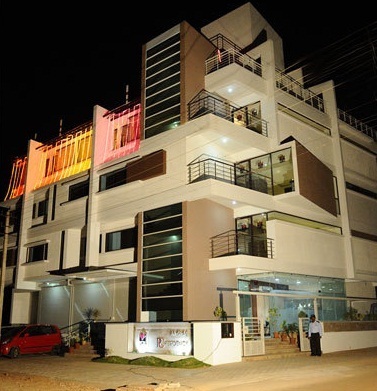 The hotel unfolds an altogether different space packed with global standard services and pacifying living. 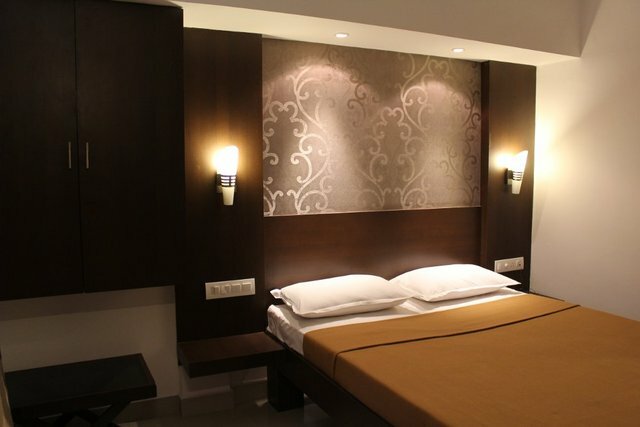 Every room is regally allocated with chic dcor and never fails to gift a carefree snooze. 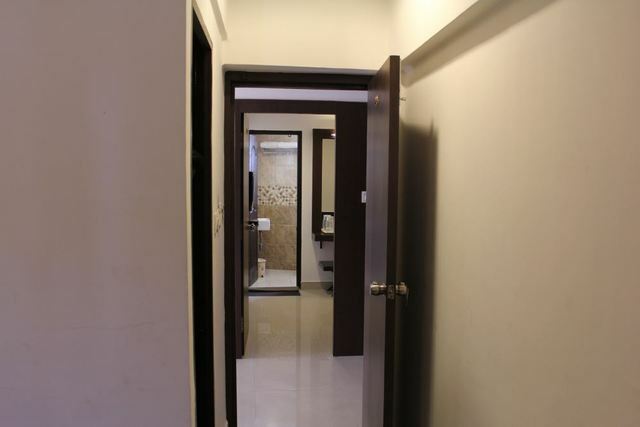 One gets to vision an aura of sheer positivity in and around the property. 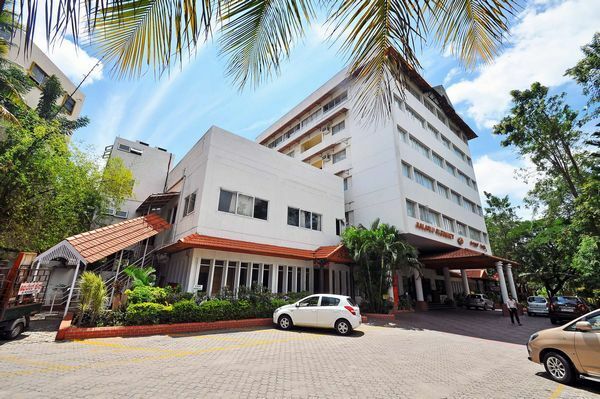 An idyllic amalgamation of worthy lodging, gratifying attention and personalized care and concern makes this hotel an obvious pick for all. 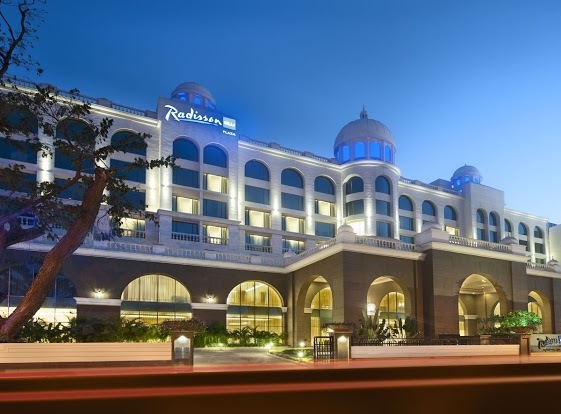 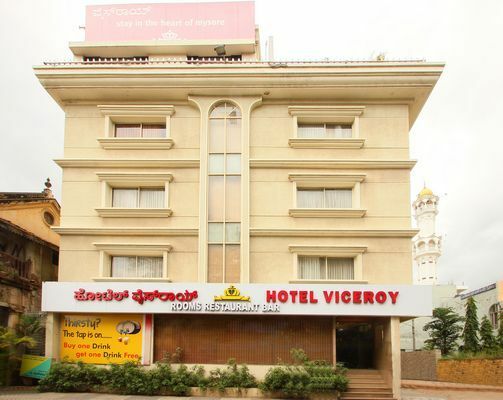 The hotel is favorably located on Dhanavanthri Road and lies in close vicinity of some tourist spots like Railway Museum (1km), Sri Chamarajendra Zoological Gardens (3km), Halebidu Temple (2km), Devaraja Market (1km), Sri Brahmatantra Swatantra Parakala Swamy Mutt (1km), Lakshmi Aquarium and Pets (3km) and Melody World Wax Museum (5km). 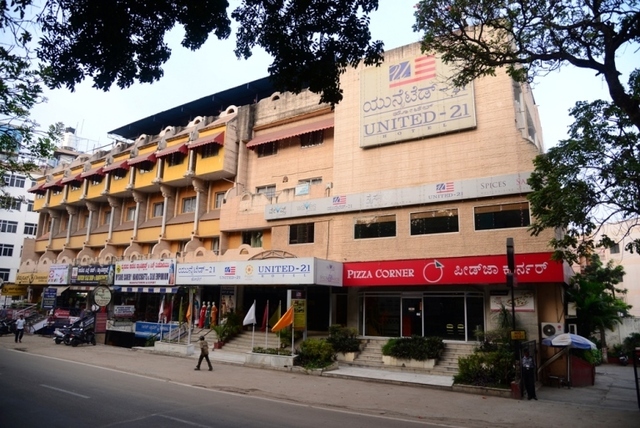 Power back-up, front desk and Travel Desk are chief services offered at the hotel. 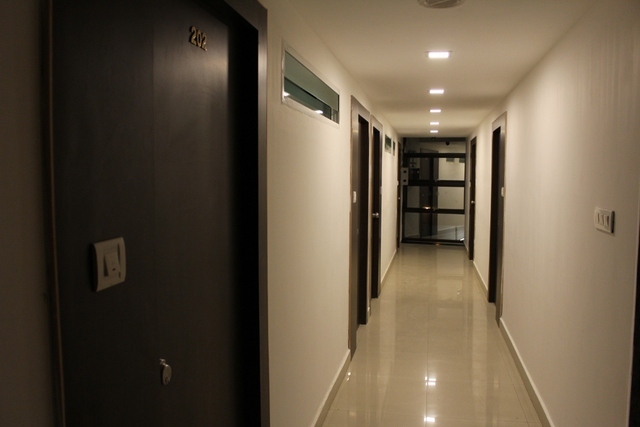 The hotel has ample power backup to support during sudden power failure. 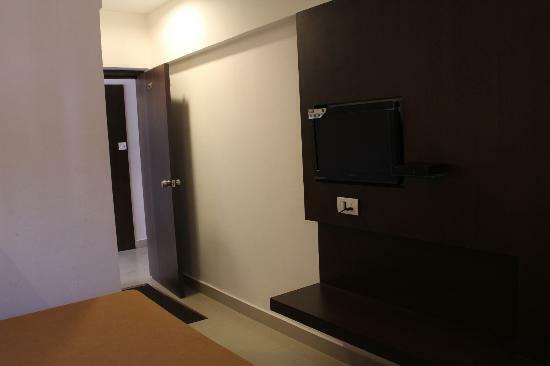 A front desk works religiously to meet up with every demand of the guests without fail. 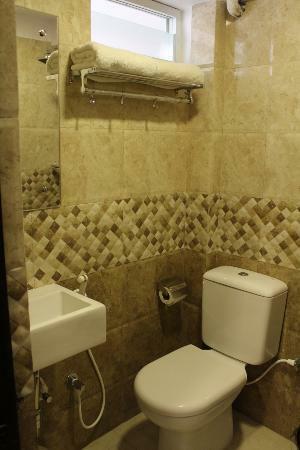 An in-house travel desk provides effective travel assistance to the vacationers. 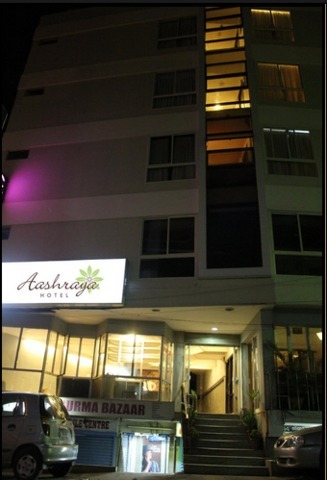 Hotel Aashraya has several well appointed rooms in two categories of Deluxe room and Standard Room. 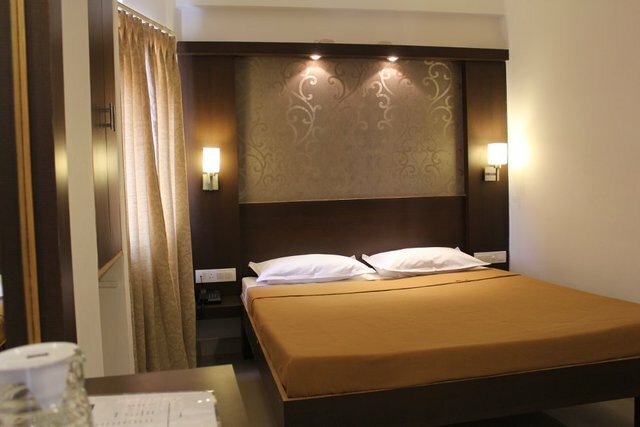 The rooms are consciously decked with newest amenities, stylish interiors and snugly ambience. 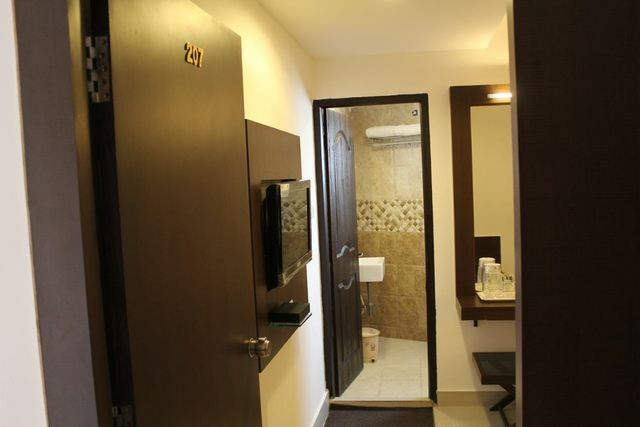 Every room has provision of colour TV and attached bathroom supplied with running water.